HOME THEY BROUGHT THE WORKER DEAD: Relatives prepare to cremate the body of Hemanta Shahi, who died in Saudi Arabia three months ago, on Tuesday at Pashupati. 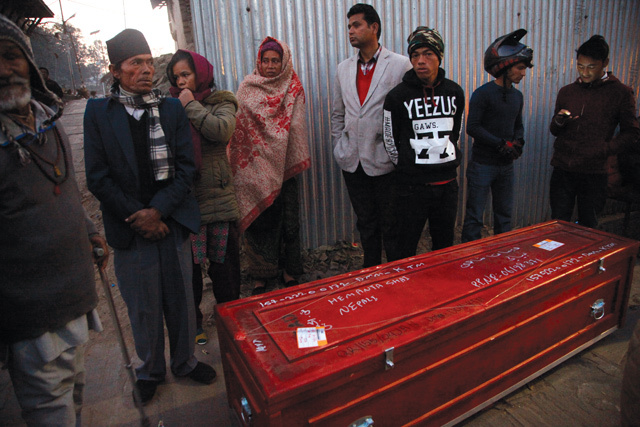 He was among 1,002 Nepali migrant workers who died abroad last year. Every day at Nepal’s only international airport in Kathmandu, migrant workers queuing up to board planes for jobs overseas have to watch as coffins are unloaded from the cargo holds of aircraft. 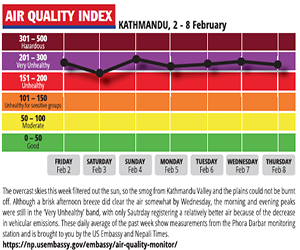 On average, 1,500 Nepali workers fly out to the Gulf and Malaysia every day from Kathmandu Airport. And every day three bodies of dead migrant workers are air freighted back to Nepal. Migrant workers are leaving to feed their families, educate their children, pay for the medical fees of aging parents. Most are cheated and abused, never earn what they are promised, are forced to return without savings and unable to pay back the loans they took to pay middlemen. Some don’t even come back alive. Between July 2014 to July 2015, more than 500,000 Nepalis migrated to work in construction sites in the Gulf states and in palm oil plantations and factories in Malaysia. During the same period, more than 1,000 migrant workers arrived shrink-wrapped and stuffed into plywood boxes. Migrant workers who die abroad are not just young but also certified as healthy. 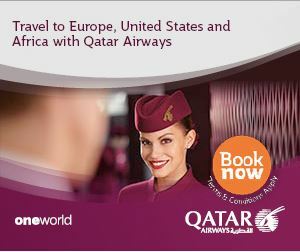 Overseas contract workers must be between 18-45 and must also pass a medical test to be considered fit to work abroad. This is why public health experts find the high mortality rate surprising, especially considering that most are dying not from work-related accidents but of sudden heart attacks at night. Of the 1,002 Nepali migrant workers who died last year, 245 were said to have died in their sleep of Sudden Unexpected Death Syndrome (SUDS). They were fine, fit and slept like they always did, but never woke up. Much less numerous were deaths in traffic and work-related accidents and suicides. Autopsies are rarely performed, and most SUDS deaths are classified as ‘heart attacks’ or ‘natural’ since airlines do not carry bodies unless the cause of death is stated in the death certificate. Insurance companies also do not compensate families of dead workers without death certificates clearly stating the cause. The bizarre case in 2002 of a Sri Lankan domestic worker whose body was transported to Colombo from Kuwait without some organs like kidney was a shocking reminder of the vulnerability of migrant workers from South Asia. “If postmortem can be avoided, possibility of rich and powerful employers killing poor and vulnerable migrant workers to extract body parts cannot be ruled out,” says Gurung. Laws in many labour destination countries require postmortems, but employers often persuade doctors to fill out death certificates in a way that allows them to evade liability. Bimal Dhakal of the Nepal Association of Foreign Employment Agencies says most bodies of migrant workers are flown back to Nepal without autopsies. “Our government has failed to push for mandatory postmortems,” he adds. Malaysia, Qatar and Saudi Arabia are top three labour destinations for Nepali migrant workers, and also where most workers die. Shamser Nepali is President of an association of 83 certified medical clinics that provide health checkups for migrant workers before they leave, and has made a breakdown of main causes of deaths. In Saudi Arabia it is actually highway accidents that is the main killer of Nepali workers. “Road accidents occur elsewhere, too,” he says, “but in Saudi Arabia Nepali workers are killed by hit-and-run drivers.” Shamsher Nepali says there are problems in health procedures in Nepal itself, where some clinics do not carry out proper checkups of workers. “The government must monitor clinics and scrap licenses of those who issue health certificate without conducting check-up,” he says. Health experts have pointed out that migrant workers are not aware of the extreme conditions in which they have to work, the need to drink enough water, and about traffic rules. Janak Raj Regmi, Director at the Department of Foreign Employment says the government has made it mandatory for migrant workers to take an orientation course before departure. “For example, they are told how to cross multi-lane highways to avoid accidents, and what to do to avoid heat stroke,” he says. However, many workers said the orientation was just a formality and they could easily get a certificate of participation without attending them. Labour recruiters, medical clinics and orientation companies use loopholes to bypass safeguards for workers. A new film that peers under the surface of the Valleys sexual culture. The UML needs to grow up and see beyond the immediate personal gain of its leaders. Mangalbazar is as much a beleaguered frontline in the conflict as the hills of Rolpa or Rukum.